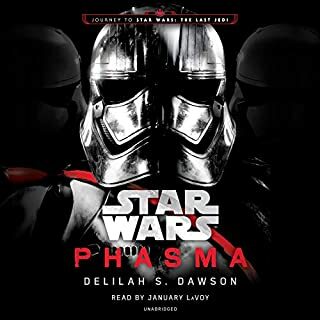 Ok so the story was more a D&D story then a Star Wars story. 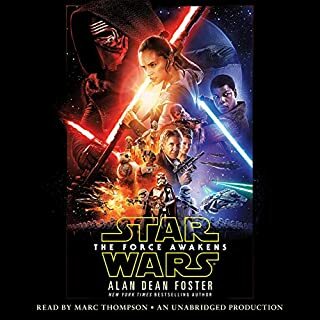 While the narrator was spot-on and the great production that goes into a Star Wars book was there. It just didn't feel like Star wars. This book is so good right from the start. 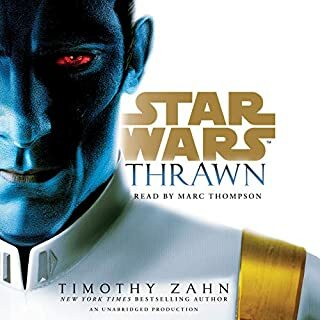 This book had me rooting for the Empire. What a great book. A little slow at first but the end is amazing. Victor nailed it again with the narrating. Victor has another great performance. I like that the Archmage is more a fixture in these stories. 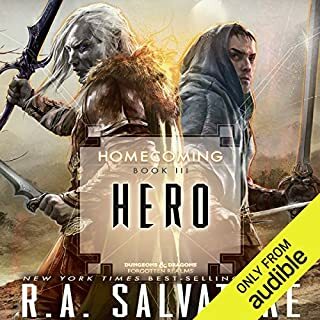 Great book, on to book 2. I loved the story, got into the characters pretty easy. Can't wait to read the next book. The story of the companions keeps getting better and better. I've read this book over and over again couldn't put it down. Victor puts on a great performance. 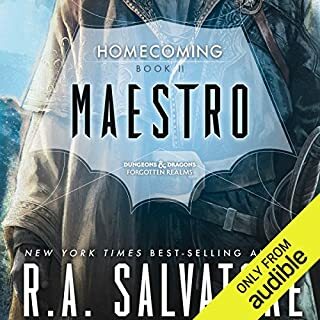 Loved the audio book. Gave more details then the movie. Narrator was very enjoyable to listen to. What made the experience of listening to The Godborn the most enjoyable? He brought the characters to life I love John and Victor narrating. Yes! couldn't put it down. More!!!! I want more books on these charterers. 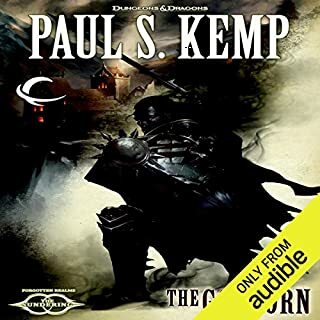 Would you try another book from Ed Greenwood and/or John Pruden? 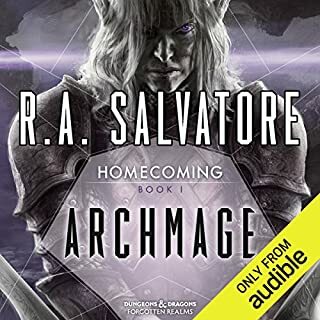 I have and are currently finishing the series. John is fine took me a while to get used to it. 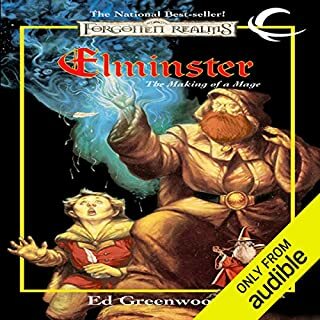 Did Elminster: The Making of a Mage inspire you to do anything? Check to see if Archmage was out yet. 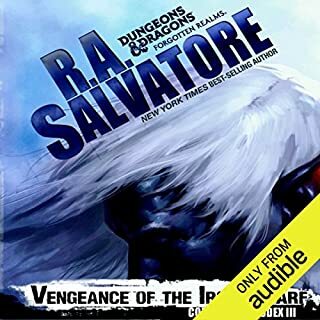 What made the experience of listening to Vengeance of the Iron Dwarf the most enjoyable? 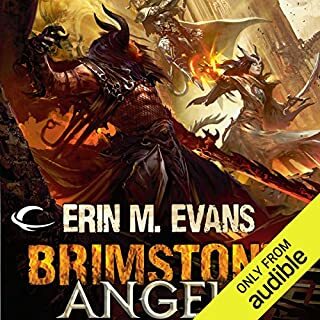 What other book might you compare Vengeance of the Iron Dwarf to and why? Victor brings the story alive!